We often ignore our health while keeping up with the fast pace of today’s day-to-day life. Ignoring the health means leaving the body to rust and rot. Especially in the metro cities of India, the air is rife with health risks. Diabetes, abnormal blood pressure and cardiac problems are common health issues India. 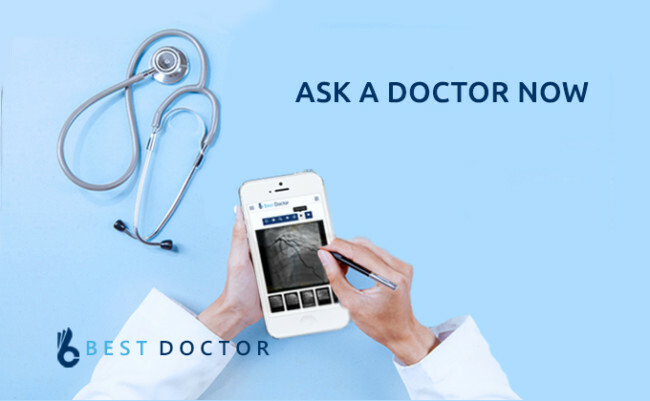 What is Master Health Checkup? 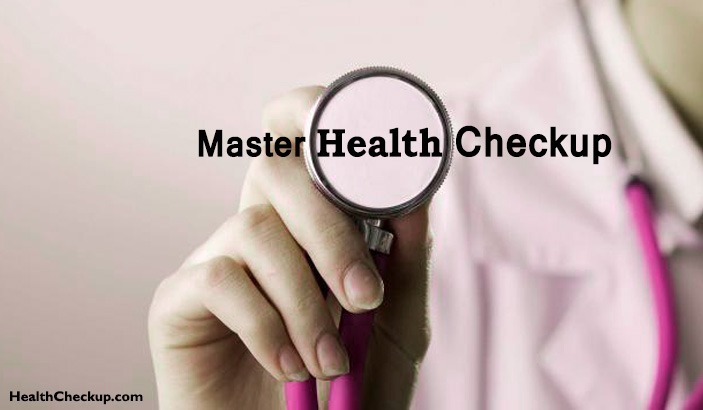 A master health checkup is a package of clinical tests conducted to screen and assess overall health conditions. It can be referred to as an annual health checkup test. This routine checkup includes a number of physical tests which help not only to assess the health of organs but also to detect hidden abnormalities or symptoms of diseases if there is any so that preventive measures can be taken in or on time. What looks healthy outside may not be healthy inside. Because of our sedentary lifestyle, we have got used to stagnation, which is often responsible for rusting of vital organs like a piece of iron left ignored. A routine checkup like master health checkup is essential to assess the condition of those vital organs which are the key to our healthy living. It is easy to identify which organs are too strong to be affected and which organs are weak enough to get diseased through a master health checkup. At times, symptoms of a disease take time to be visible or perceptible on surface. It may be late by the time the symptoms of a deadly disease surface as warning signs. 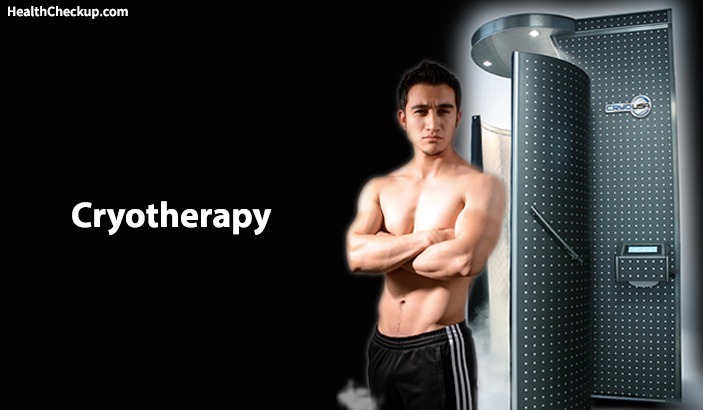 Early detection of symptoms helps to cure diseases. A master health checkup helps to detect symptoms before they become warning signs of a chronic disease. For instance, cancer needs to be detected as early as possible for cure. Early detection means early diagnosis. Early diagnosis means early recovery. Early detection makes sure that you get treated at a lower cost. Those with family history of health problems should go for a master health checkup once in a few months. People with family history of a disease are more prone to develop medical conditions than those with no such family history. If any of your parents has abnormal blood pressure or arthritis or cardiac problem, the same may affect you sooner or later. Through a master health checkup, you can go for early diagnosis if there is any symptom. Master health checkup is a cost effective package. These days it comes under coverage of diagnosis and treatment costs provided by insurance companies. Make sure to check with insurance companies if their policies cover master health checkup before buying a medical insurance policy. Beside the coverage, master health checkup gets you exemption from income tax under 80D. Many organizations pay to their employees for master health checkups. Hope, you believe that good health is a key to a happy life. Good health needs to be ensured and maintained based on the results of a master health checkup.